Octopi once ruled the world, but humans have since taken over. Now the creatures are at war, with Mako leading the octopus offensive. But Mako’s brother, Mr. Tako, isn’t keen on the war. On a dark and stormy night at sea, Mako throws a human woman overboard, assuming she will drown. But Mr. Tako jumps in the water to save her, making himself a traitor in his brother’s eyes. A fairy sees Mr. Tako’s heroic act, and she rewards him with the capability to breathe on land. Guide Mr. Tako on a long and winding journey to smooth out relations between humans and octopi. Mako thinks that humans are the enemy. Mr. Tako stands on an enemy he has inked. 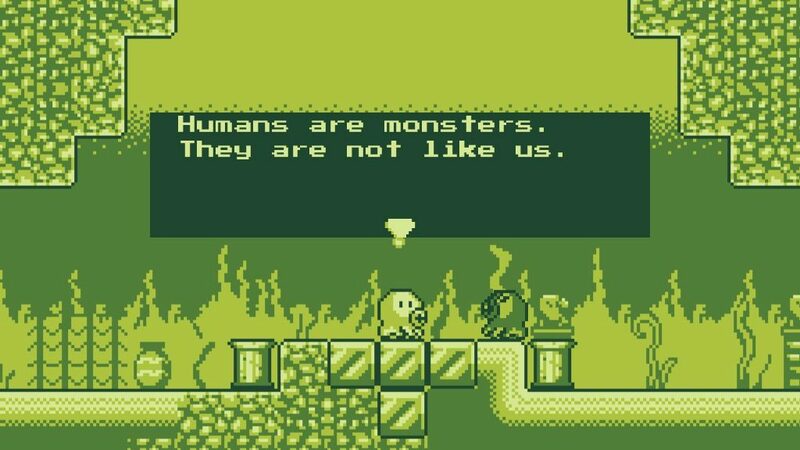 The developers wanted this game to look, feel, and play like a long lost Gameboy game, and that’s just what they accomplished. 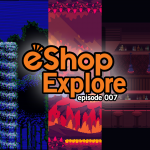 This six-act adventure features Kirby-style hub worlds, where new level doors appear as you progress. Each level consists of platforming challenges, which occasionally include puzzle elements. Being an octopus, Mr. Tako can spray ink at enemies, freezing foes in place and making enemies into platforms themselves. The inking ability is crucial for reaching the nooks and crannies where secrets often hide. But be careful when inking your enemies. They are not permanently frozen, and if they reanimate and touch you in any way, you’ll lose a life and have to start from the beginning of the level or from your last checkpoint. Save me Mr. Tako features tight controls and floaty jumps, plus special abilities powered by collectible hats. Hats are scattered throughout the game’s levels, and each hat offers a unique ability. 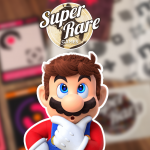 Abilities generally involve ink, like ink arrows and ink bombs. But others are more out there, like the ability to summon ink cats who can freeze your foes! Hats are often acquired through side quests, and some require backtracking to find. We recommend talking to every NPC and keeping track of who’s who, since you’ll often have to come back to an NPC when you’re backtracking in this game. Having to remember NPCs in this way can be annoying in late-game, since there’s no in-game list or map. 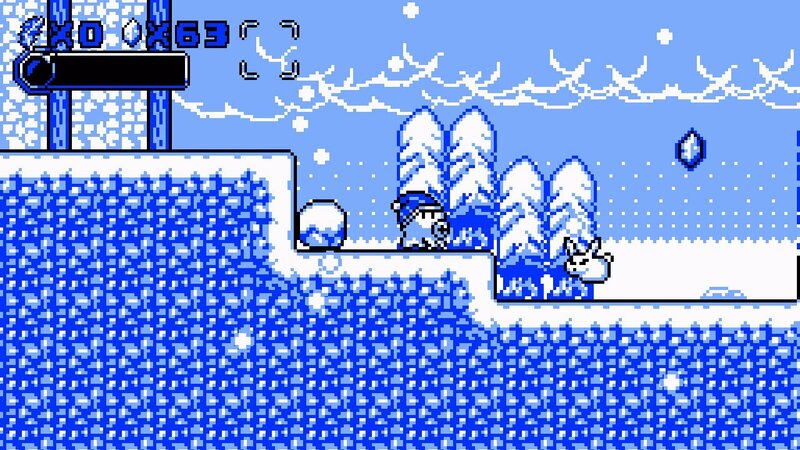 Then again, this game is supposed to be like a Gameboy title, so mildly annoying elements are to be expected. 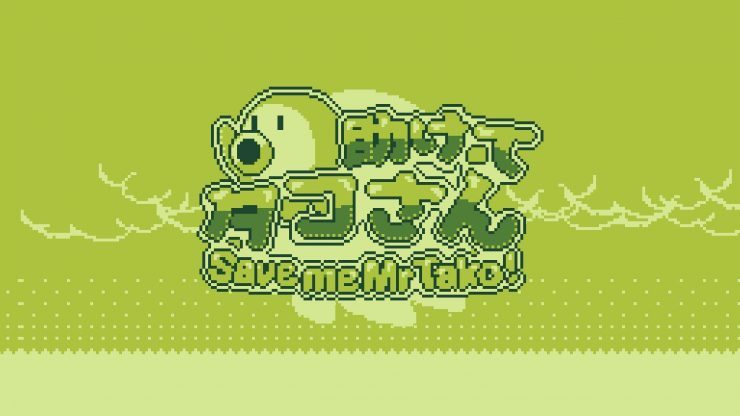 Save me Mr. Tako is profoundly retro in its aesthetics. It looks and sounds like a long-lost Game Boy cartridge from the mid-nineties, complete with the original Gameboy greenish yellow color scheme. As a bonus, the color scheme can be changed at any time, with 17 options to choose from! This keeps things fresh, but it also allows for customizing a playthrough by assigning different color schemes to different types of levels. 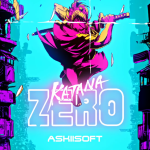 We’re in love with Mr. Tako’s retro graphics and sound. 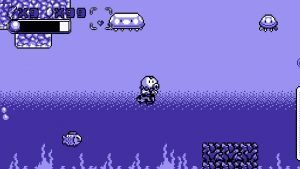 Save me Mr. Tako provides a one-of-a-kind experience with fun for everyone, even those who may be unfamiliar with classic Gameboy games. 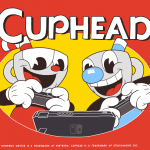 At the same time, it’s clear that fans of those old games are more likely to love this new one. 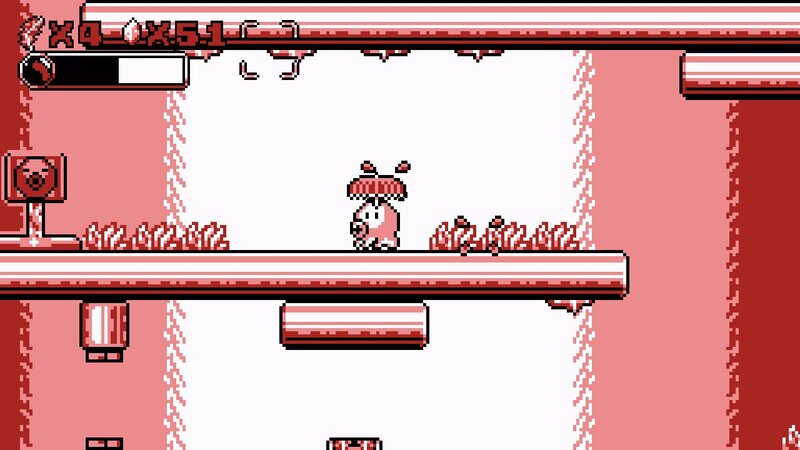 Mr. Tako’s tight controls make for a smooth experience while platforming, battling, and searching for secrets, and the story is gripping and deep. Plus, since references to modernity are excluded, you’ll be even more convinced that you’re playing a long-lost retro game. 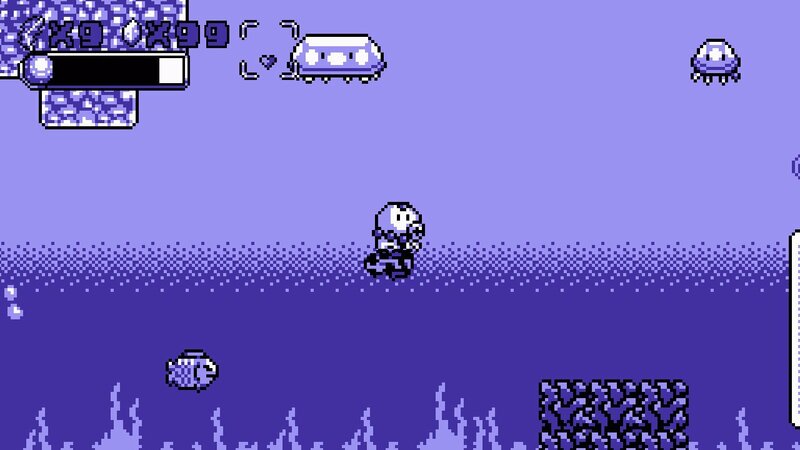 Save me Mr. Tako is a definite Nintendeal for fans of classic Game Boy titles, but players who aren’t used to that sort of aesthetic may find this game a bit harder to get into. 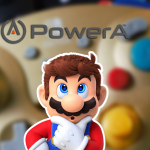 Developer – Christophe Galati, Nicalis, Inc.
Here’s a peek into some of the color schemes!